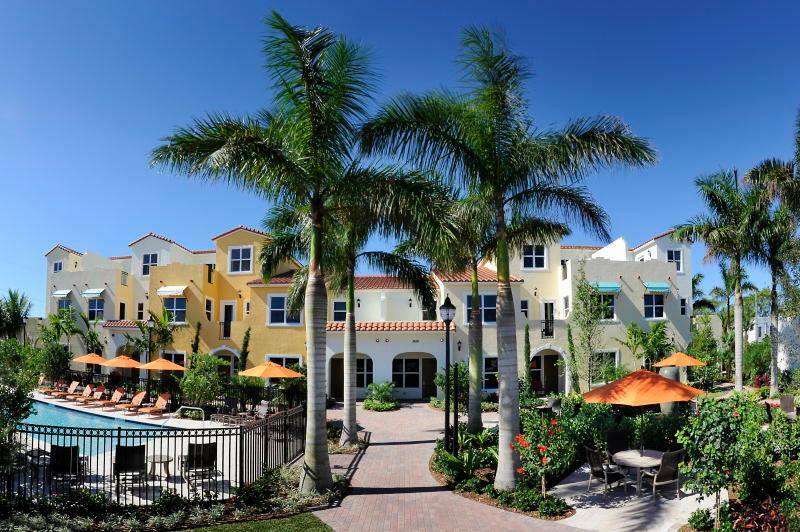 Centra Falls is a wonderful brand new gated development in Pembroke Pines Florida offering 150 distinctive two and three story town homes with 3 to 4 bedrooms. There are 5 spacious floor plans. Flamingo, Mango, Cosmo, Sky and Perl. Great features are offered by Label and Company such as impact resistant windows and doors, granite counter tops in master bathrooms, stainless steel appliances with granite counter tops in the kitchens. Plus, you will love the resort style pool and fitness center.